What a fun article this has been doing the research for. 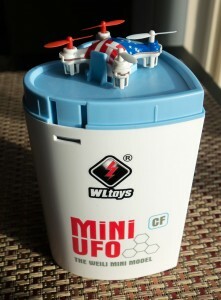 Today I’m reviewing the very fun, tiny-tiny Arris V676 Mini UFO RC Quadcopter Drone. 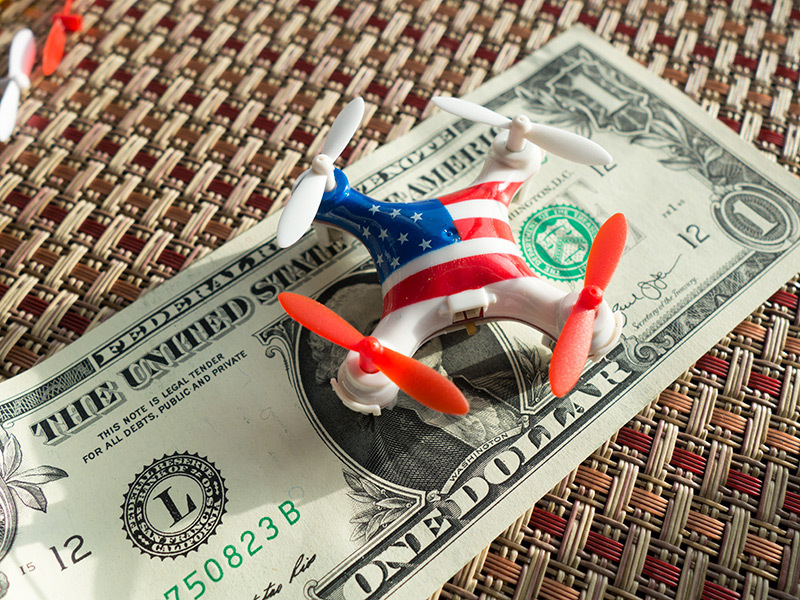 This is a micro drone which is roughly 1.25 to 1.5 inches from motor to motor. 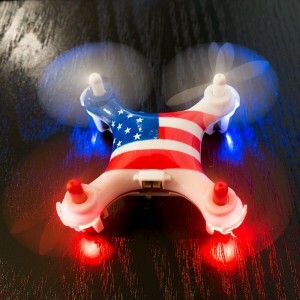 This type of tiny done is meant for indoor use, though with no wind it could be flown outdoors. I don’t recommend that though, for fear of losing it. Right button on remote initiates flip maneuver! 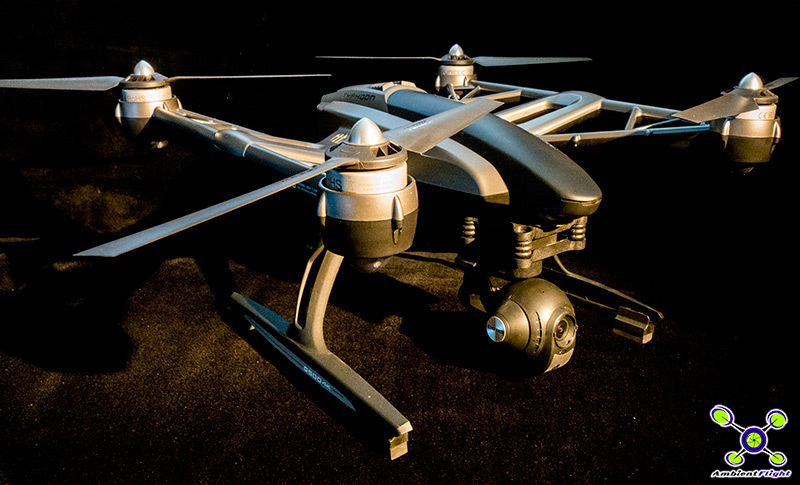 I’ve loved flying this little guy indoors when the conditions outside are too windy or wet to fly my big birds. I can get my flying needs taken care of. 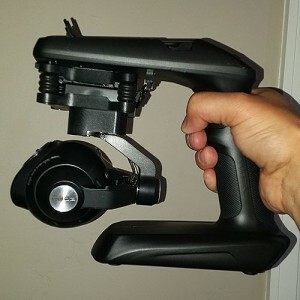 The left sensitivity button allows the user to fly conservatively with low sensitivity, or go for trick flying with the sensitivity set to high. The right button on the remote initiates a flip maneuver. Push the button, hear a few beeps, then the bird will flip in whatever direction it is flying including vertically. I’ve managed to somehow pull off multiple flips at once, though I have no idea how I did that. Here’s a very basic video showing the unit in action. Please no comments on my piloting skills. I’m used to flying giant GPS powered heavy lifters! 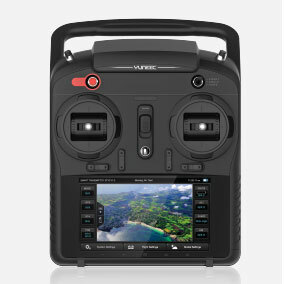 As is the case with most Chinese RC equipment, there’s no manual or instructions included. As you can see, the packaging is very unique and “happy” with its heart shape. 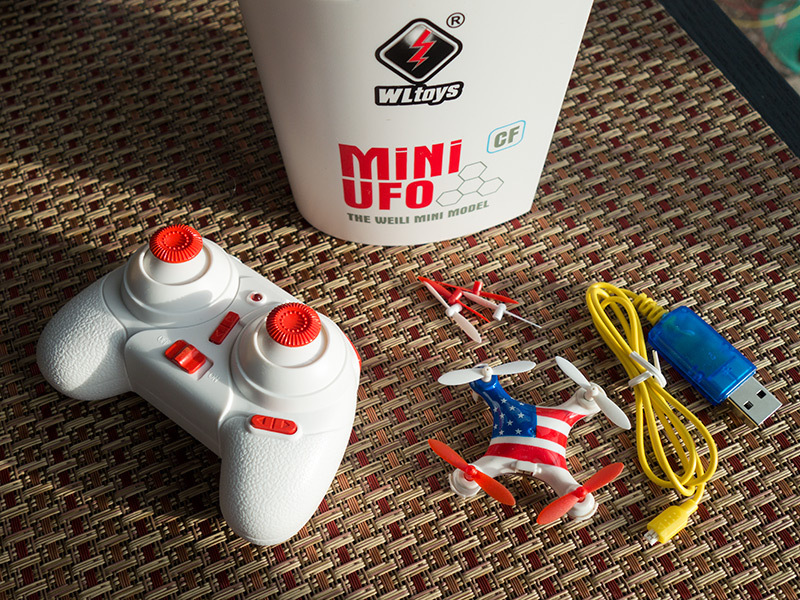 At a mere $26 on Amazon, this micro quadcopter drone is a blast to fly. It would make a great gift. 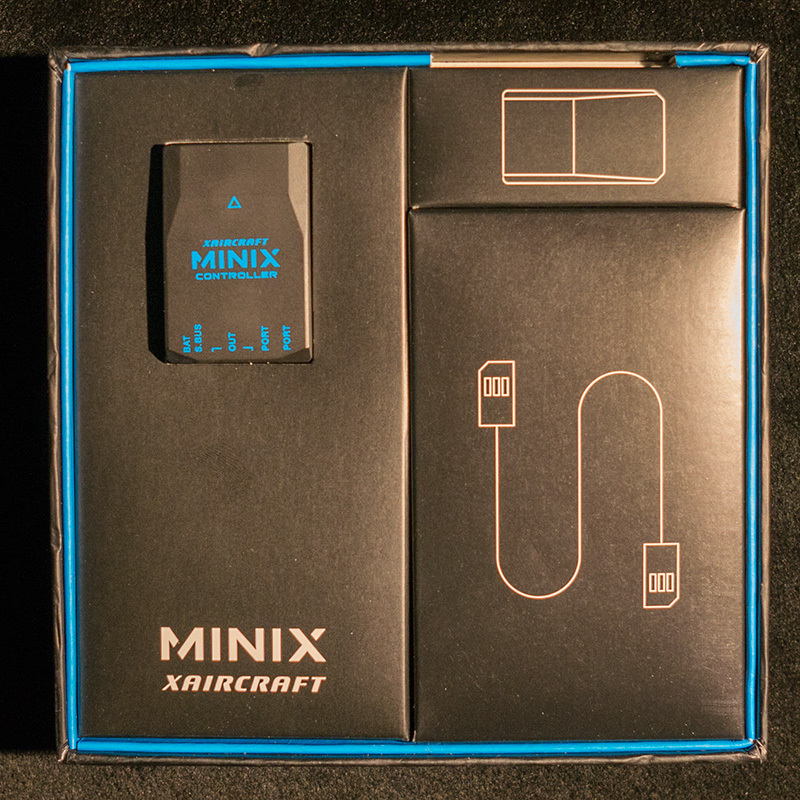 Today we get the first look at the new flight controller from XAircraft, the MiniX. 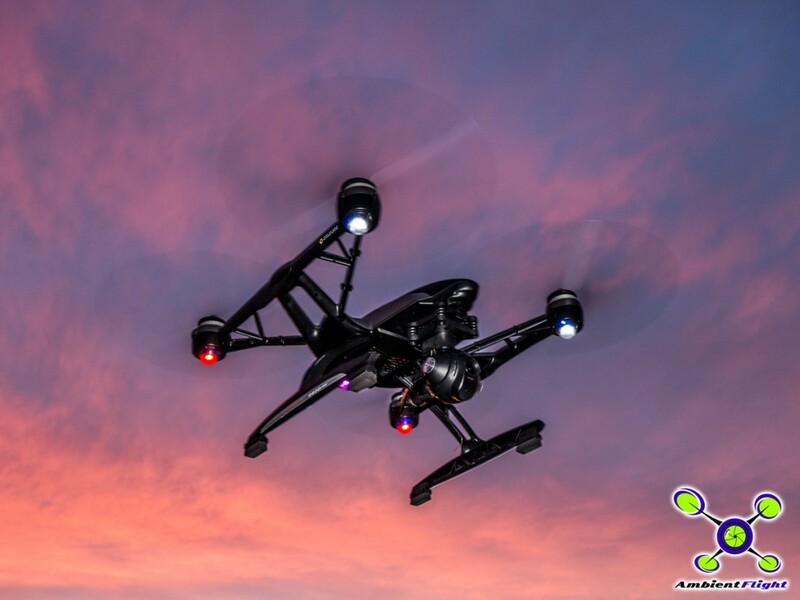 XAircraft is known for their high end controller called the SuperX, which I have installed in my large heavy lift hexacopter. 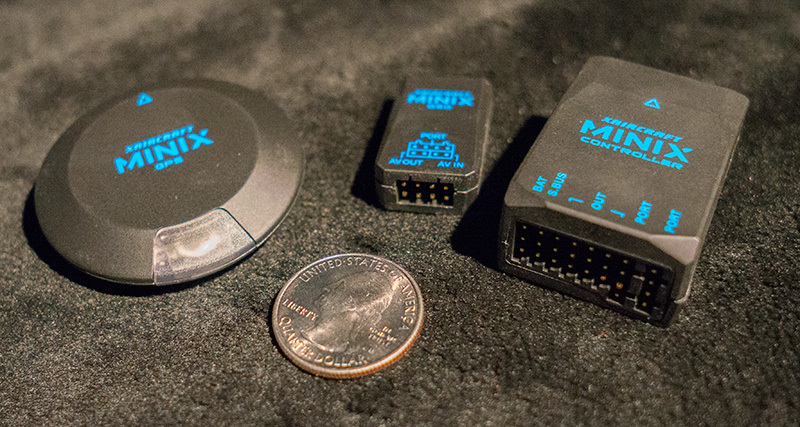 The MiniX is a lower price point controller, meant to compete for the market of small and mid-side multi-rotor copters. 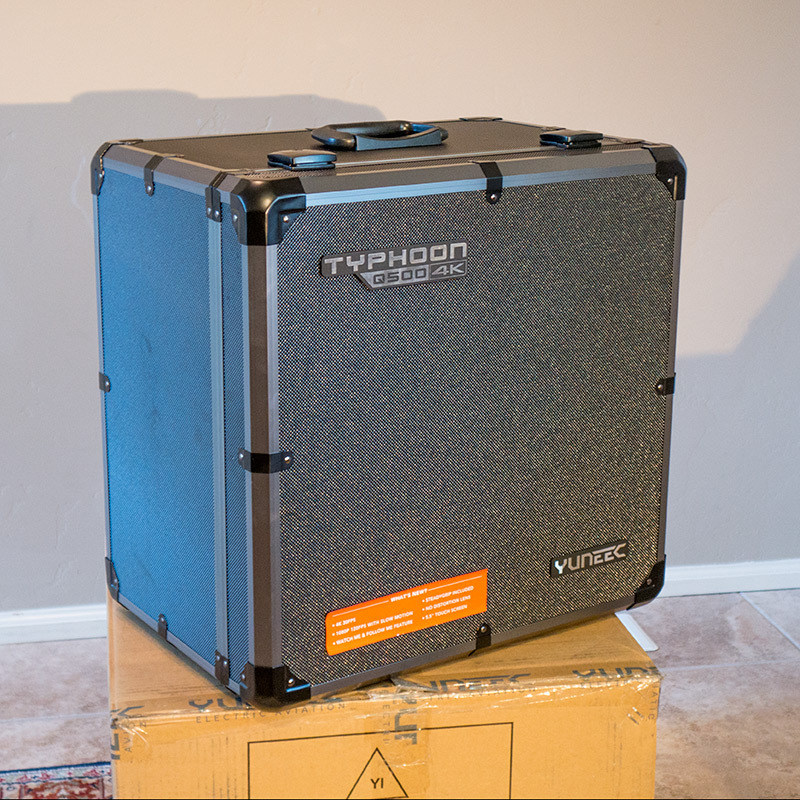 When opening the box, this is the first thing one sees. 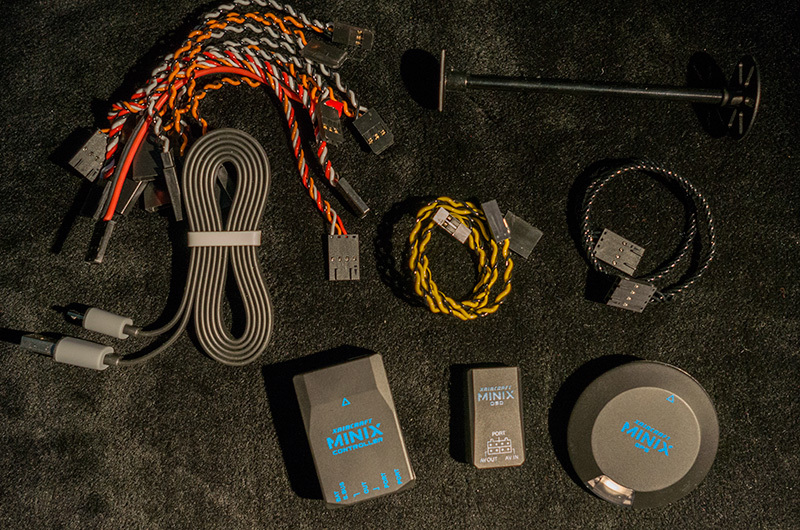 The GPS puck, OSD unit, flight controller, GPS tower, cables, misc items included in box. Included but not in this photo are some pieces of double-sided tape and the MiniX quick guide. 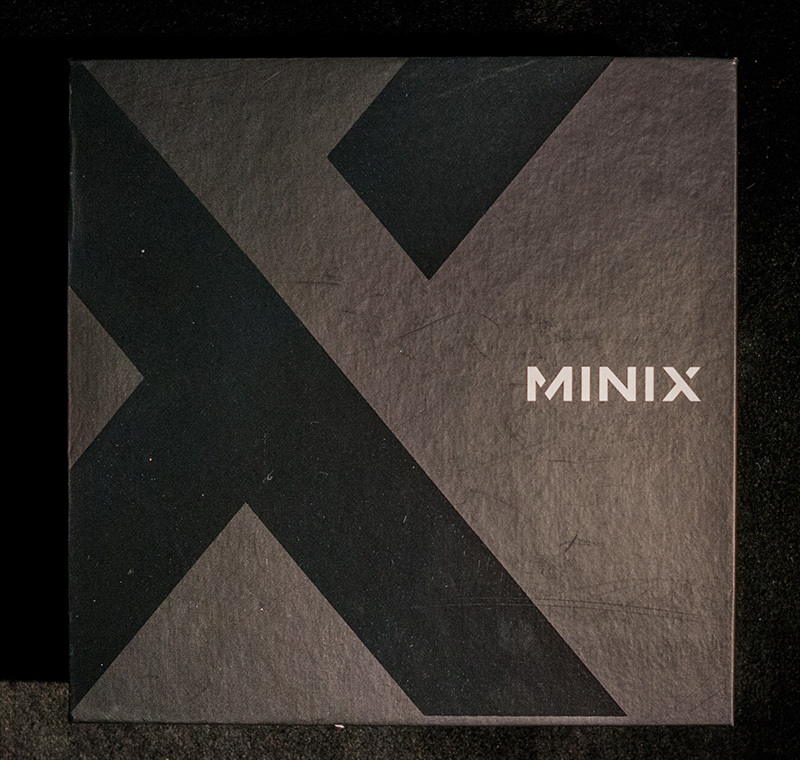 The MiniX really is mini. It is tiny mini. Below is a photo of the three primary pieces, the OSD, FC, and GPS, next to a USA quarter for scale. 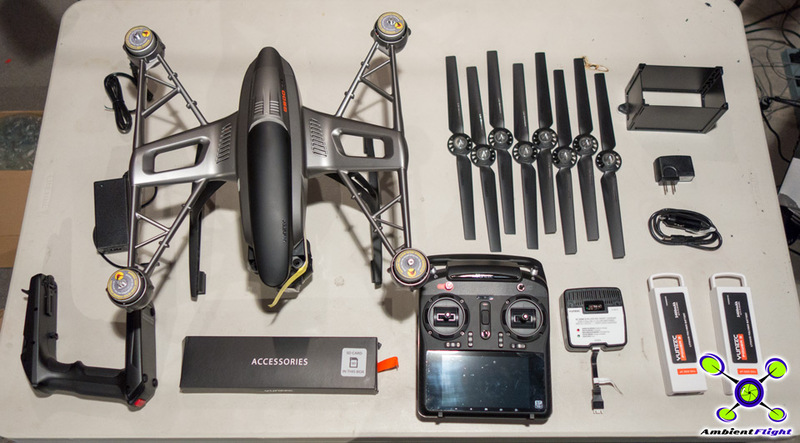 Soon I’ll be installing the MiniX on a 680 sized foldable quadcopter and doing some testing in preparation for a full review of the MiniX system. Stay tuned.